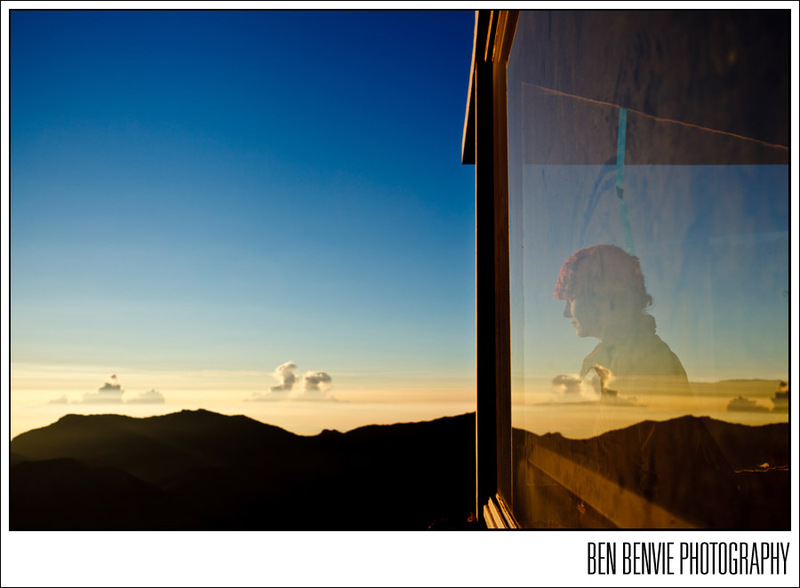 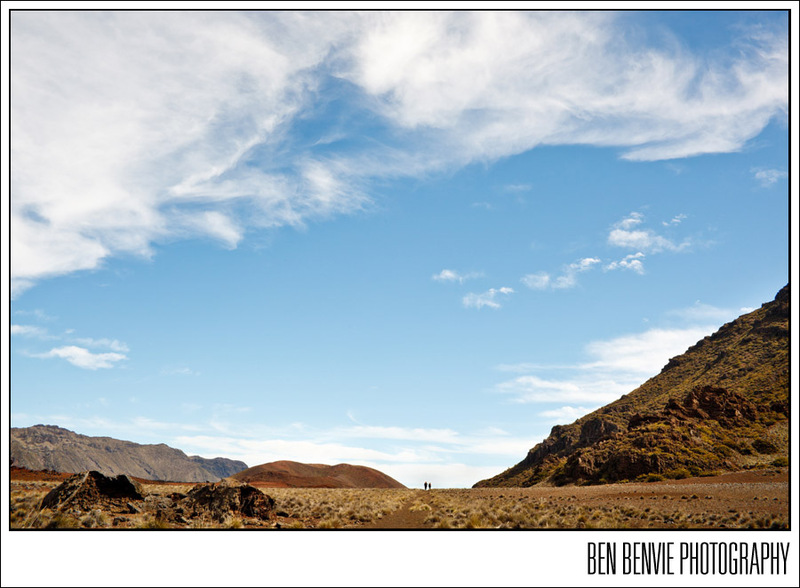 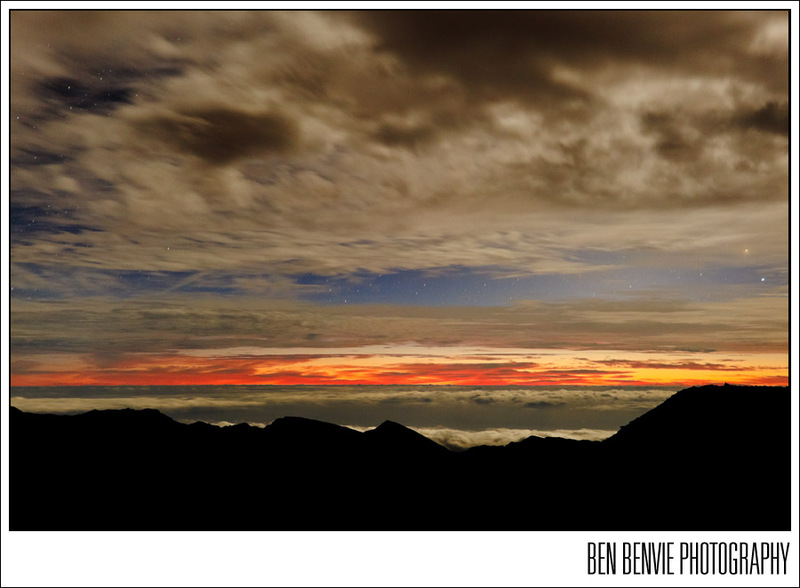 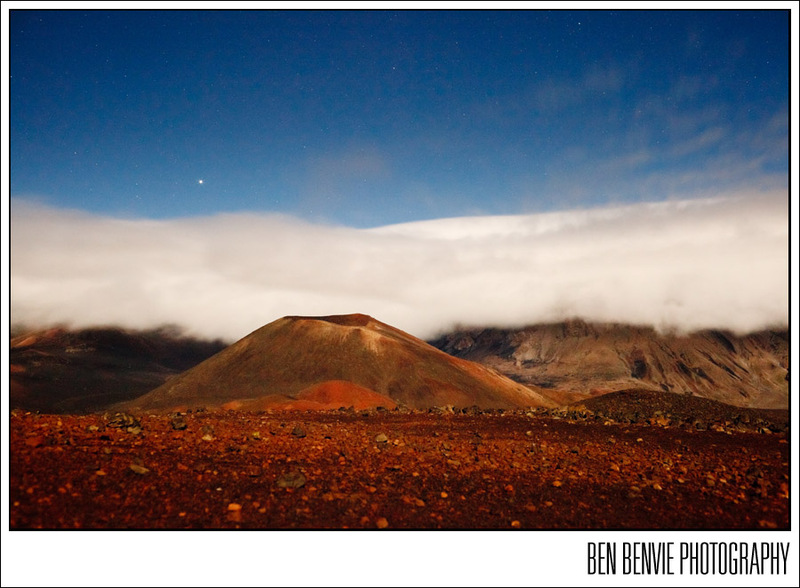 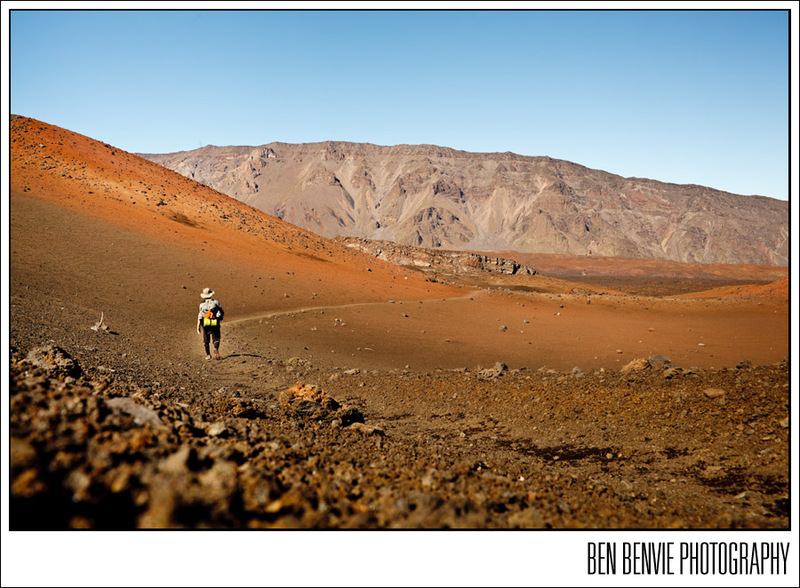 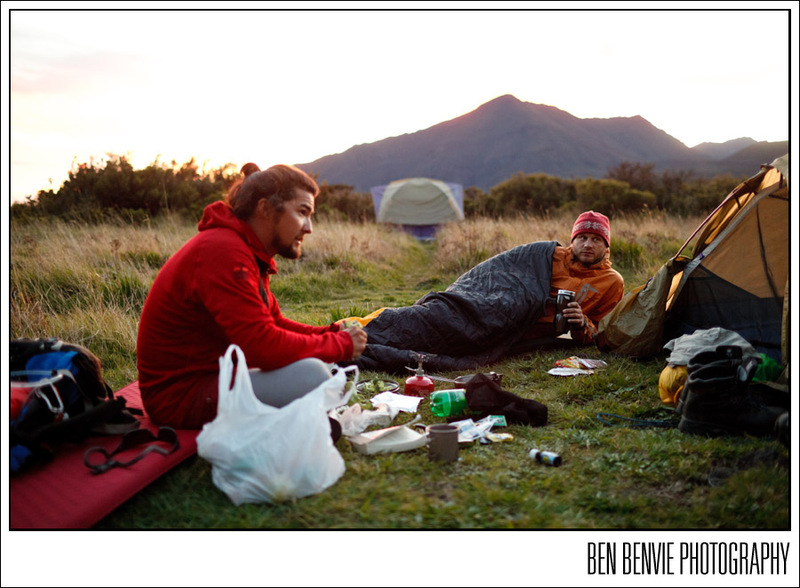 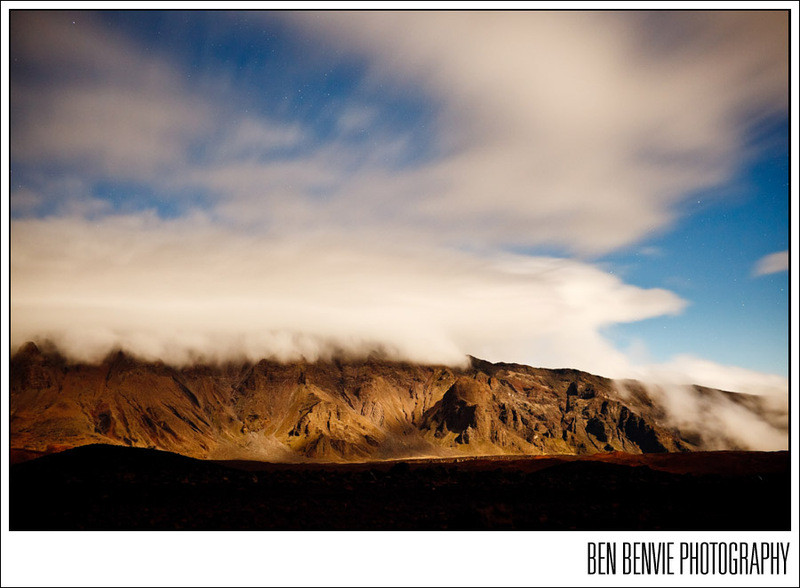 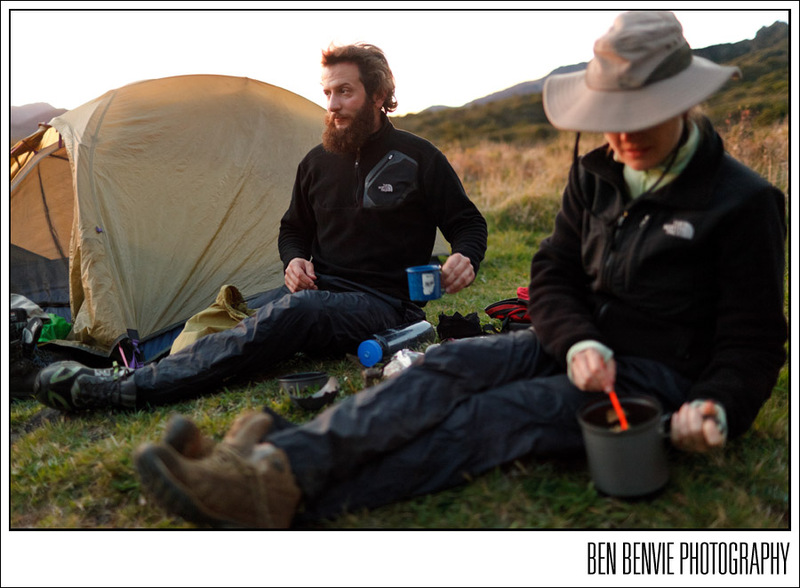 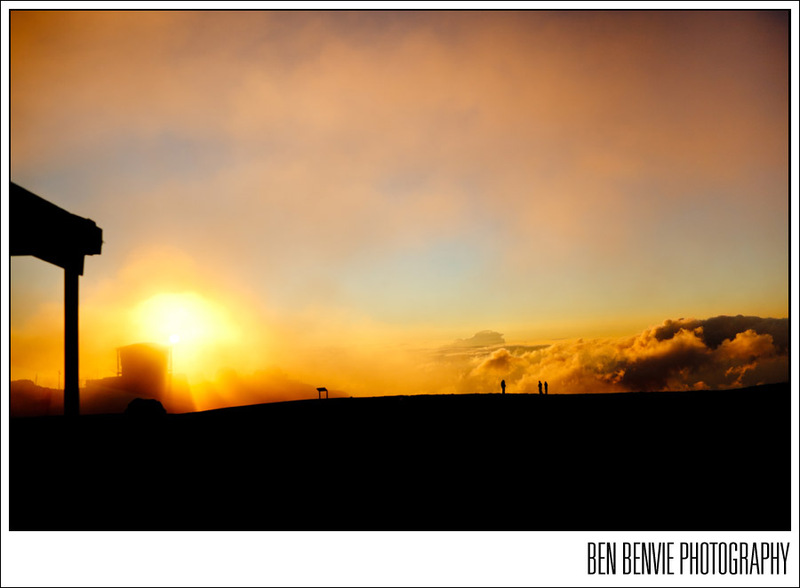 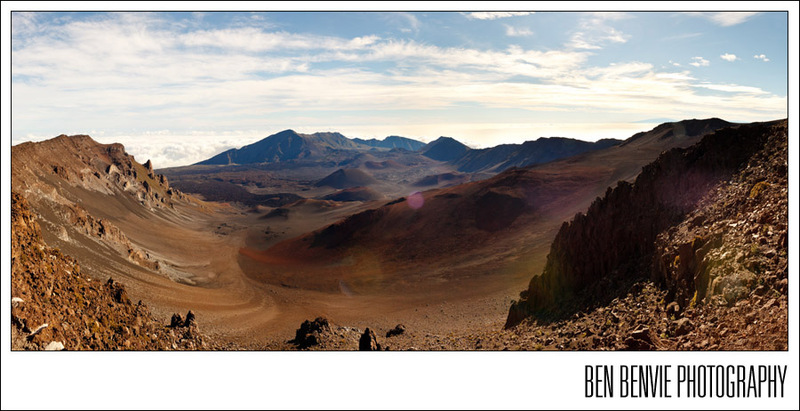 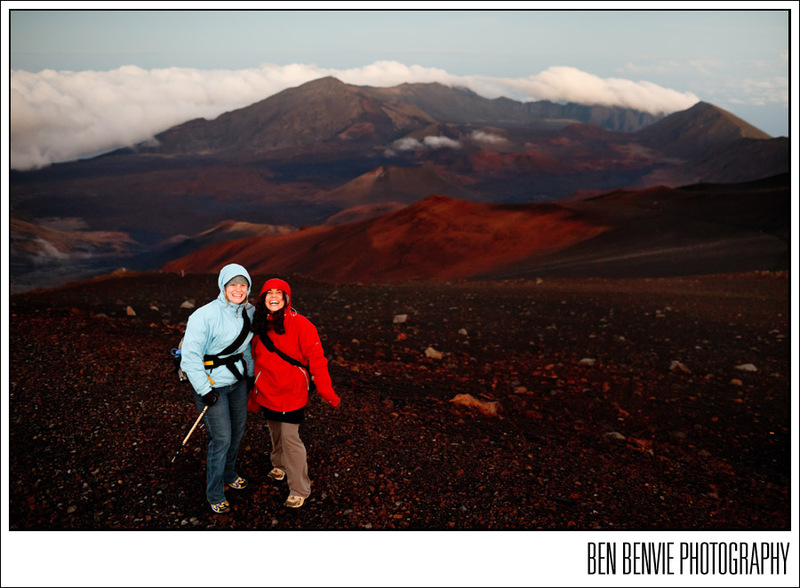 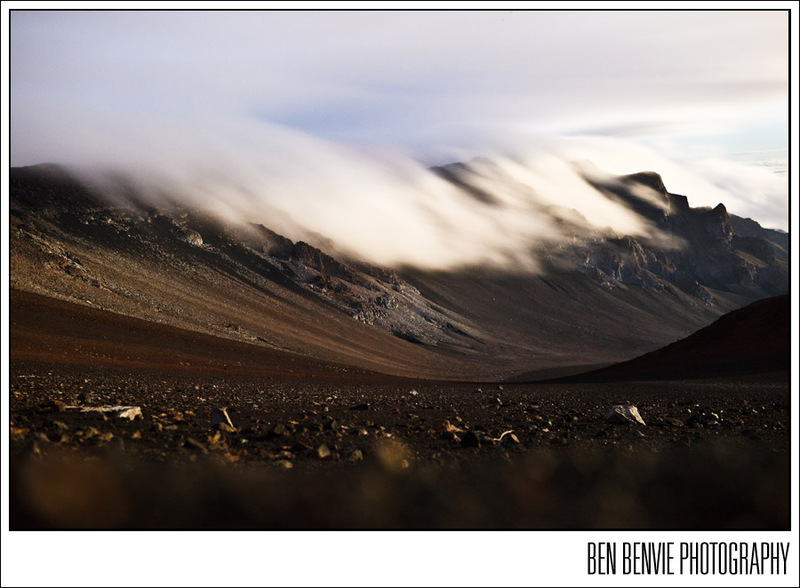 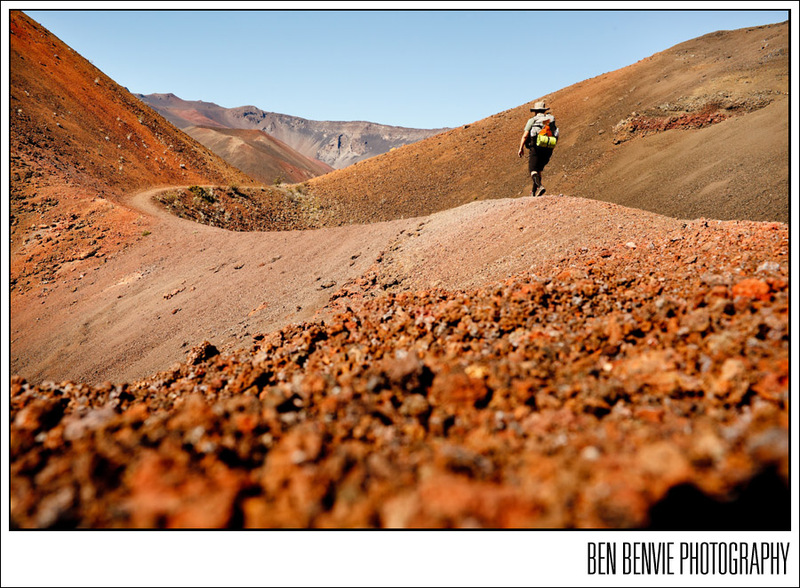 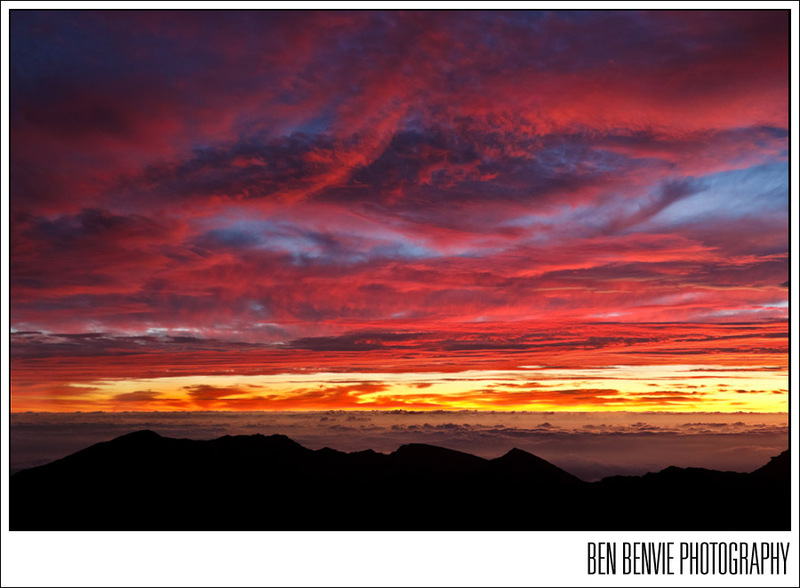 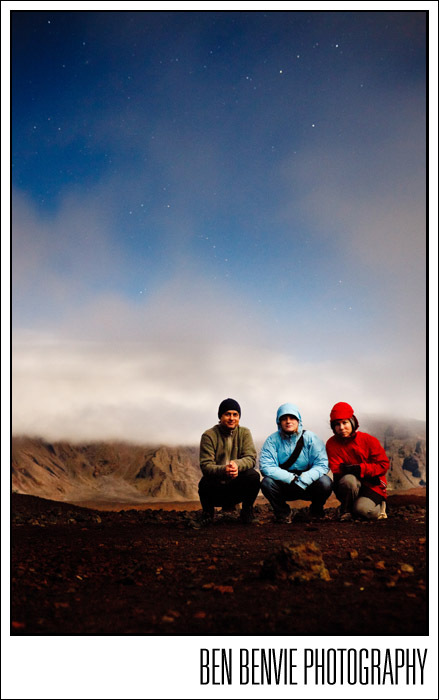 Haleakala (‘house of the sun’), is my favourite place on Maui, maybe even the planet. 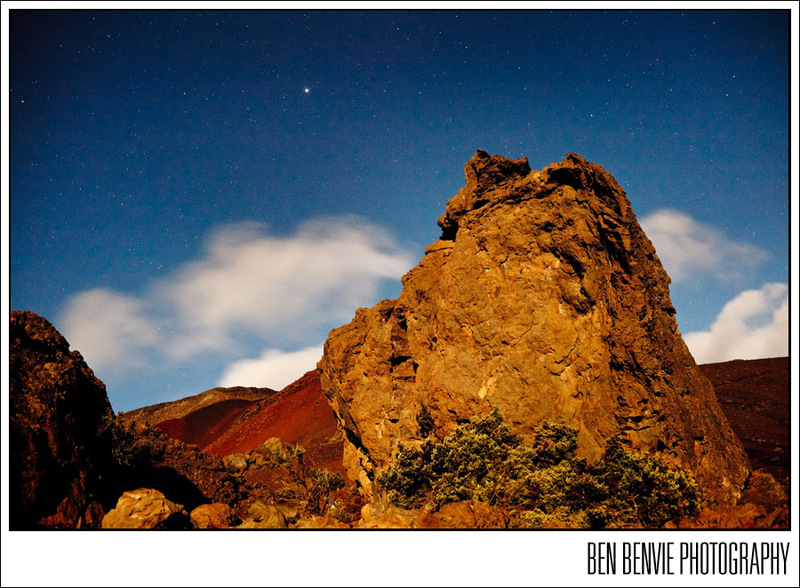 I found myself there 3 times recently, first for sunrise on Christmas morning, then a 22 mile overnight hiking trip and finally a 12 mile full moon hike. 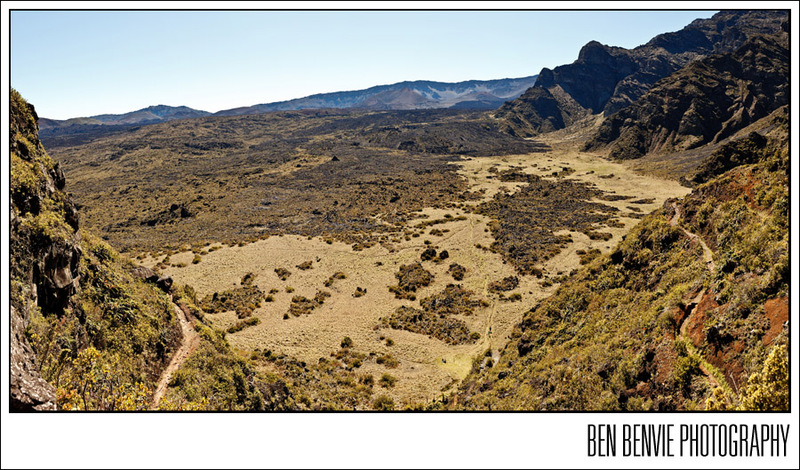 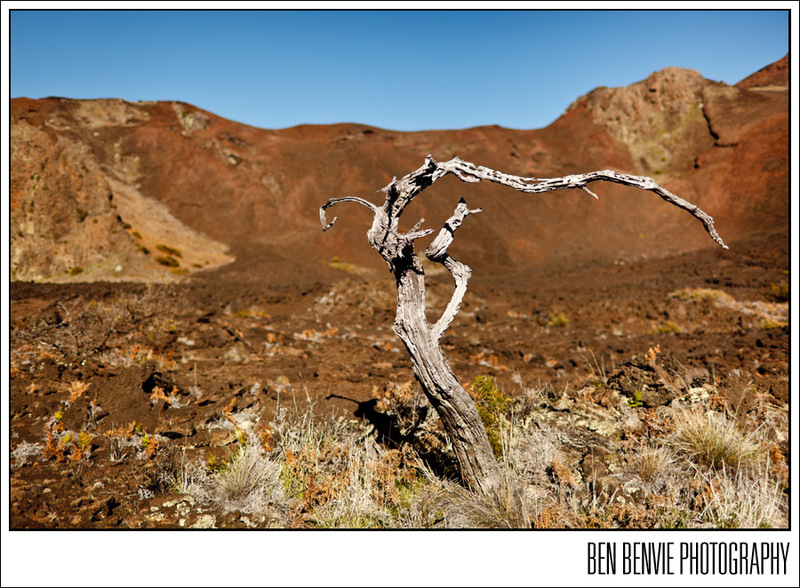 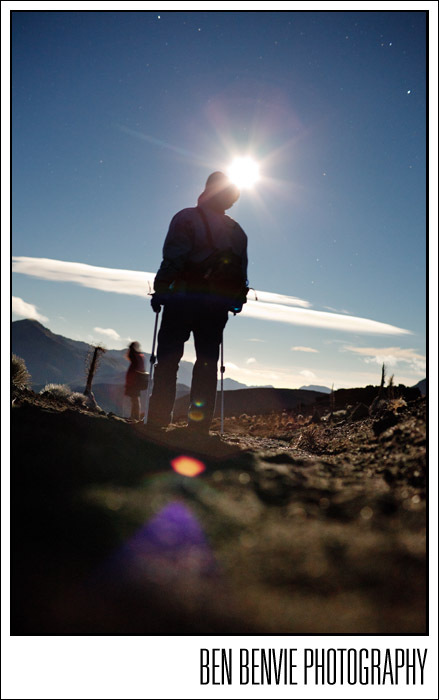 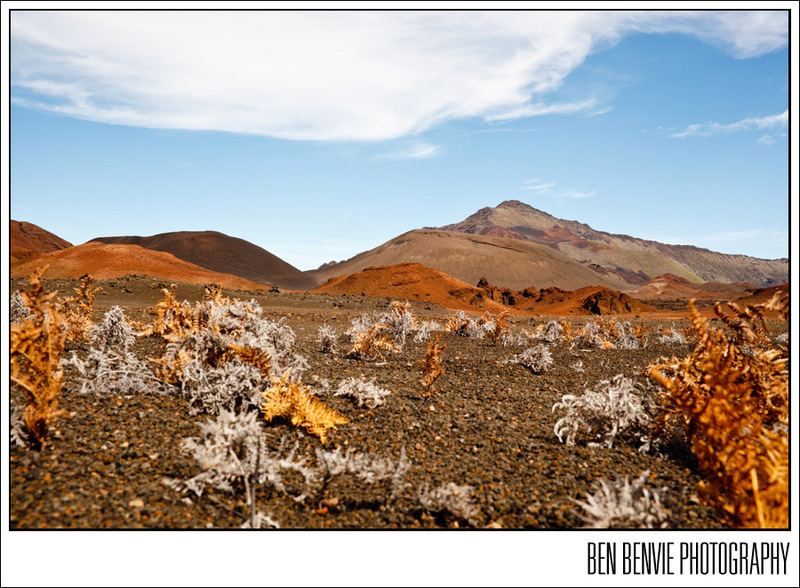 Haleakala is a wild place, during the day you’ll usually find yourself hiking under a relentless sun but some days it will snow. 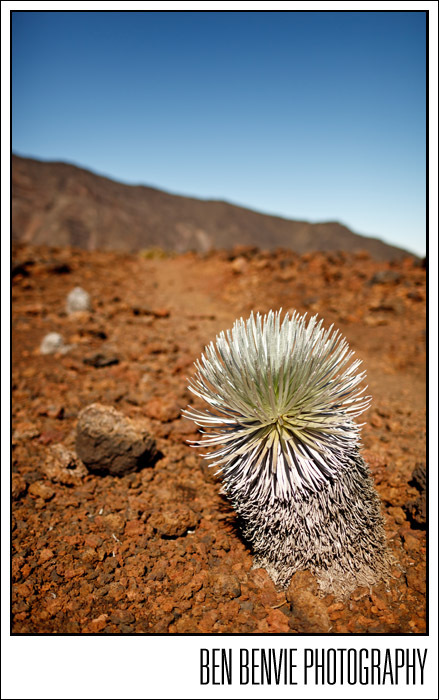 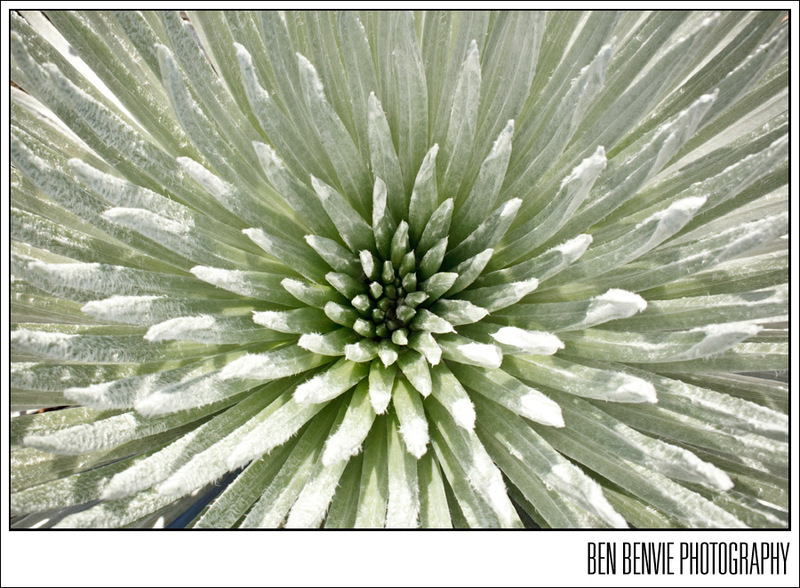 There is very little water to be found, yet plants like the Silversword thrive here. 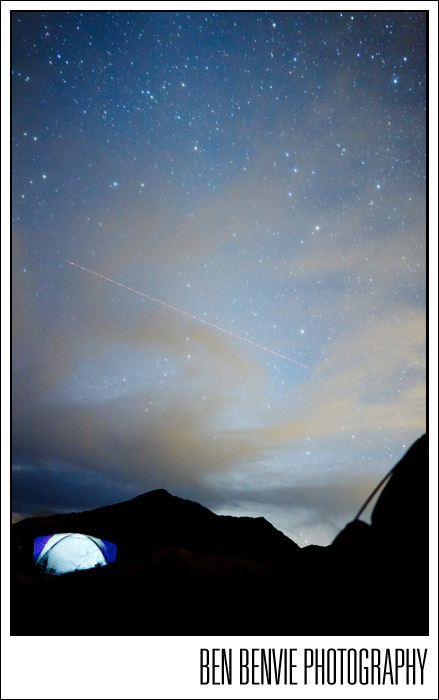 At night, you’ll find peace and quiet you didn’t know possible and more stars than your mind can comprehend.